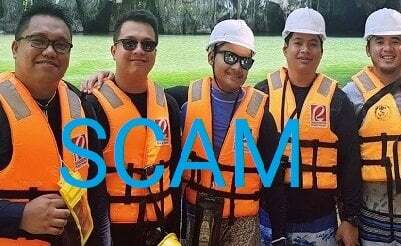 Here’s the video of Erwin Tulfo about the Paysbook scam. What’s interesting about this video (36:17) is that Atty. 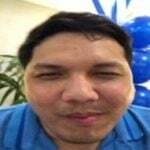 Vic Lorenzo of NBI Cybercrime Division says Paysbook is a pyramiding scheme. In short, a scam. You will not make money in Paysbook.